Sunday June 1st is really close and our Market Manager could use some help. When the market begins, there are many things to do each week to keep the market running – putting out signs, helping vendors, counting and assisting visitors, handing out information about the market, helping tear down at the end of the day, and more. You can make a difference this year! Be part of the team that is helping bring local food and arts and crafts to our beautiful community. And as an out-of-store Working Member for the Yelm Cooperative, you earn discounts on your shopping at the Yelm Food Co-op! See a store staff members for details. Drop a line to yelmfarmersmarket@gmail.com and let Karen know you’d like to help her this season. 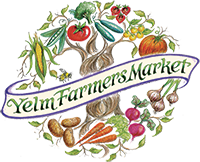 And remember to ‘like’ us on Facebook for up-to-date progress on your Yelm Farmers Market Season. The Board of Directors of the Yelm Cooperative are really pleased to announce that we have found a Manager for the Yelm Farmers Market. Karen Rae may be known to many of you for her work with the Phoenix Rising School where she is Secretary of the Board of Trustees and a parent volunteer. I love the idea of supporting our local industry, of encouraging folks to do what they love and are naturally driven to accomplish, by offering a marketplace at which they may present their wares. I love that the farmers’market offers a meeting place for the all the folks of our community, somewhere relaxed and joyful that celebrates family and friends and nature. I love that, in doing so, we are enabling our people access to delicious and nutritious, fresh, wholesome, mindfully produced goods. We’re looking forward to working with Karen and to continuing the success of the Farmers Market in the 2014 season. Let’s all make this an awesome year! Visit the FM website at http://yelmfarmersmarket.yelmfood.coop to stay up to date with happenings. Yelm Farmers Market is Rockin! The Yelm Farmers Market is off to a great start this year in its new location. Being right off the S507, near Stewart’s Meats, has proven to be a real boon to getting traffic. Lots of people coming in from the Pierce County side of the river drive right past the market, but never would have made it into the old location in Yelm. People coming from as far away as Tacoma to go to Stewart’s can’t help but see the multiple signs for the market and they, too, would probably not have found the old location in town. So far this year for 3 Sundays, we have had almost 1,400 visitors and done $10,400+ in sales. We’re happy and the vendors are happy! Every Sunday from 10:00 a.m. – 2:00 p.m you can find veggie starts, fresh baked goods, locally grown pork products, hand made soaps, beautiful flower bouquets, hand made scarves, fresh produce, hand made wooden bird houses, benches and other things for the garden, sample home made organic salads and sauces, and much more. 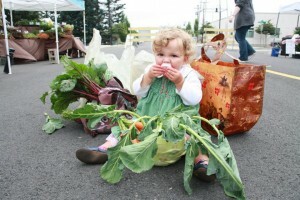 The Yelm Farmers Market is unique: we are a farmers market on a farm! And a 250 acre USDA certified organic farm to boot! Farmer’s Market Opening Day – Over 500 people! 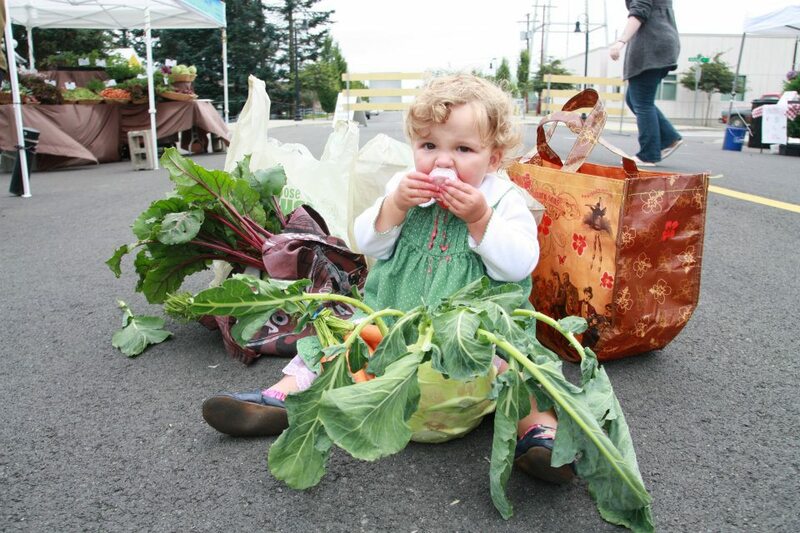 The 2013 Farmer”s Market opened with a boom on June 9th at the Nisqually Springs Farm location. Nearly 20 vendors and 500 visitors made it a really terrific first day. The new location is perfect – lots of parking, wide area to walk in front of the online casinos vendor booths and lots of nature. 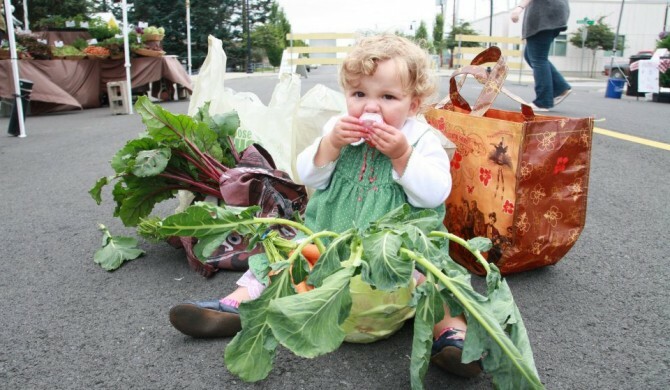 The Yelm Farmer”s Market is now located on a Farm – What a novel idea! Next week more vendors and more people – come get fresh veggies, veggie starts, bread and baked goods, homemade soap, flower bouquets, hand made bird feeders, art from local artists, and more. On S507 between Stewart”s Meats and the Nisqually River bridge from 10:00 a.m. – 2:00 p.m.